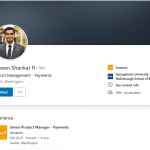 I had a solid GMAT score, but my years of work experience were less than optimal. That was when I realized that I needed some solid support during my application process if I were to have any chance of getting into a tier-1 university. 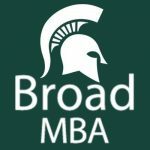 I heard about MBADream.in on various MBA forums. 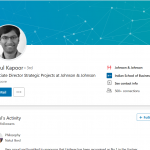 After doing my research and getting great reviews from several past clients of the site, I realised Rahul is the man with the plan. There were no second thoughts after that. 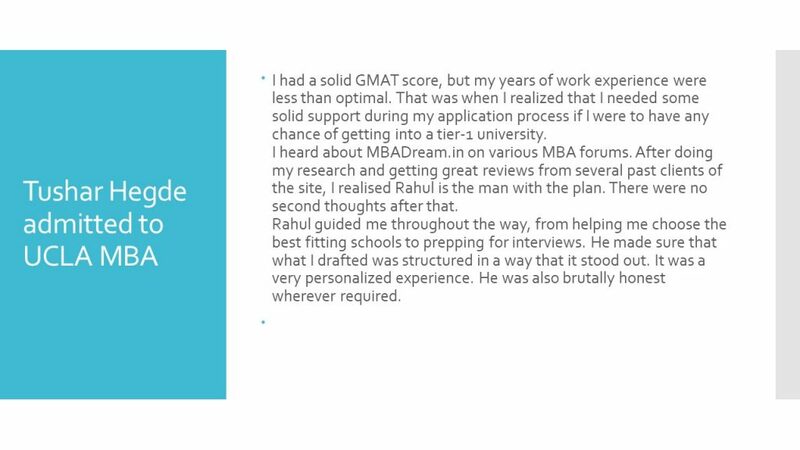 Rahul guided me throughout the way, from helping me choose the best fitting schools to prepping for interviews. He made sure that what I drafted was structured in a way that it stood out. It was a very personalized experience. He was also brutally honest wherever required.